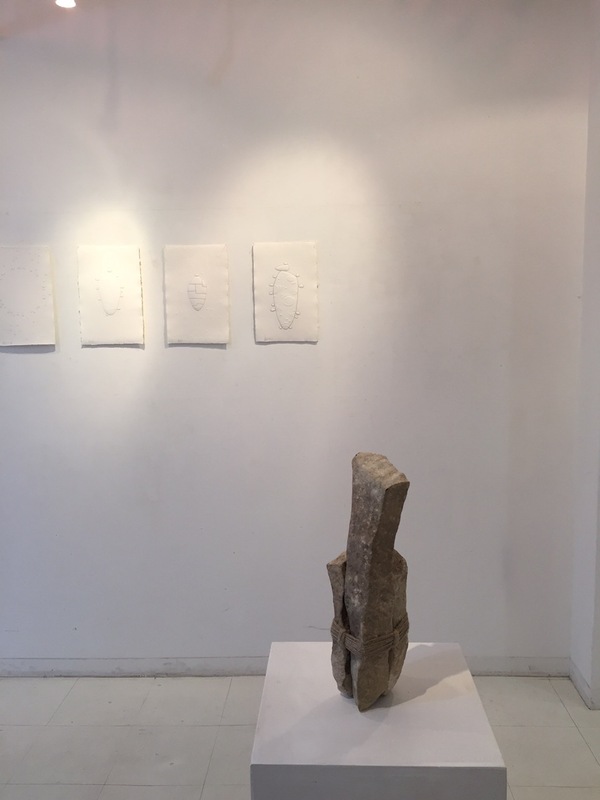 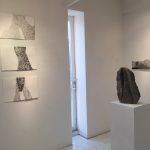 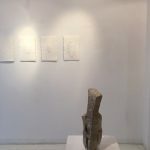 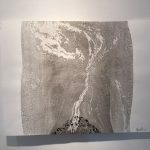 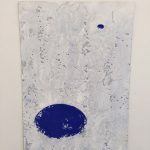 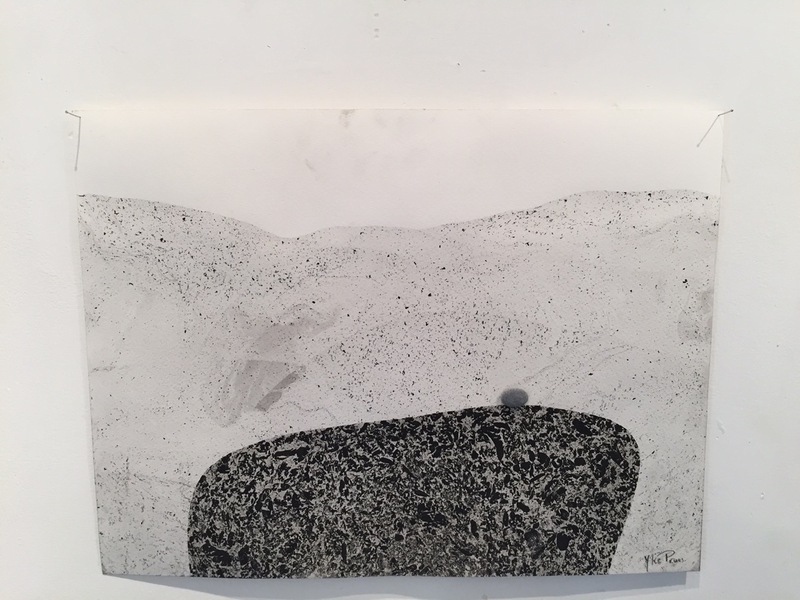 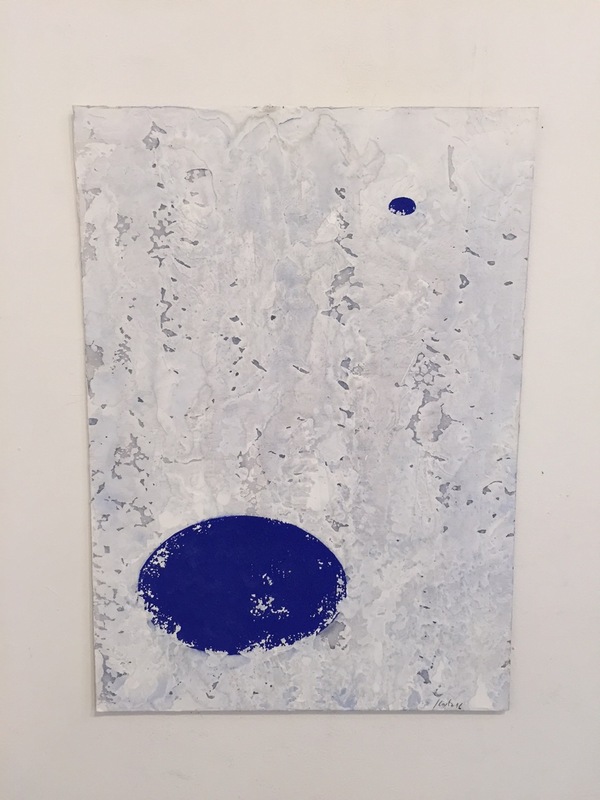 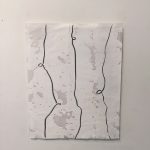 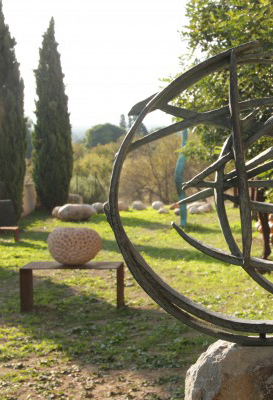 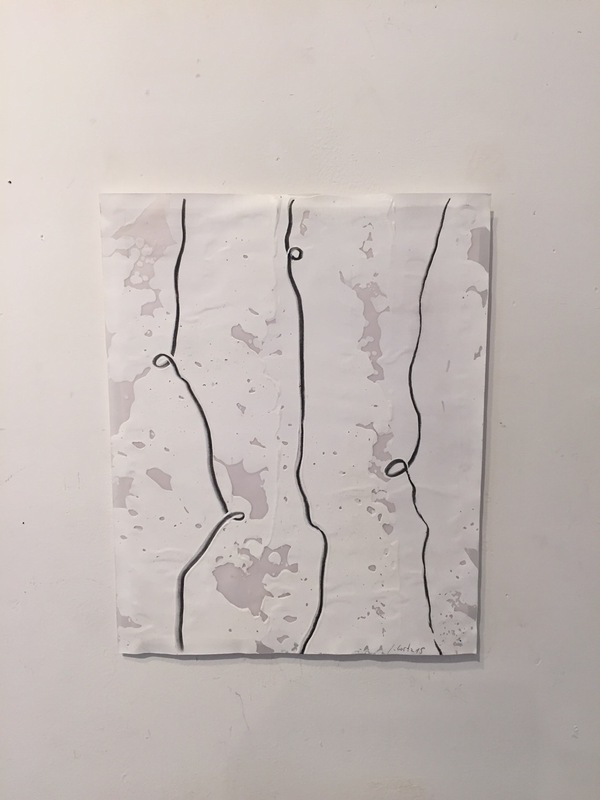 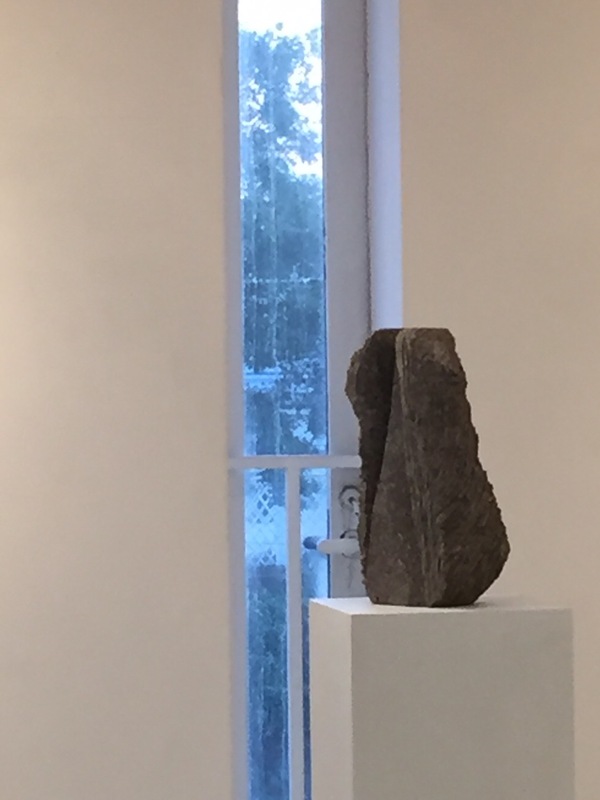 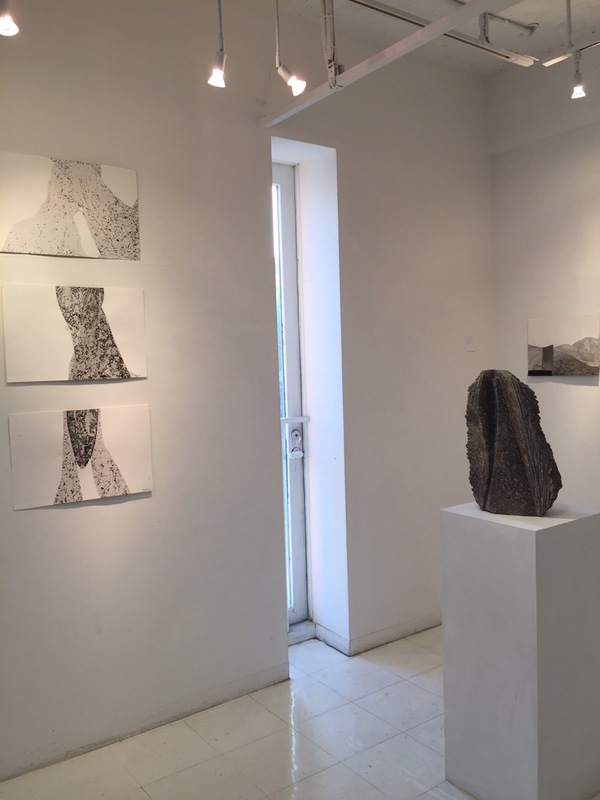 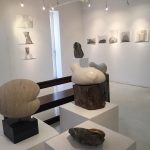 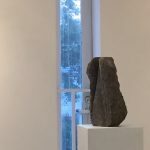 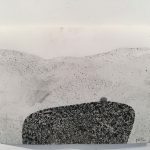 The artists are connected through Palmyra Sculpture Centre and their visits to Japan, Mallorca and The Netherlands where they all have met. 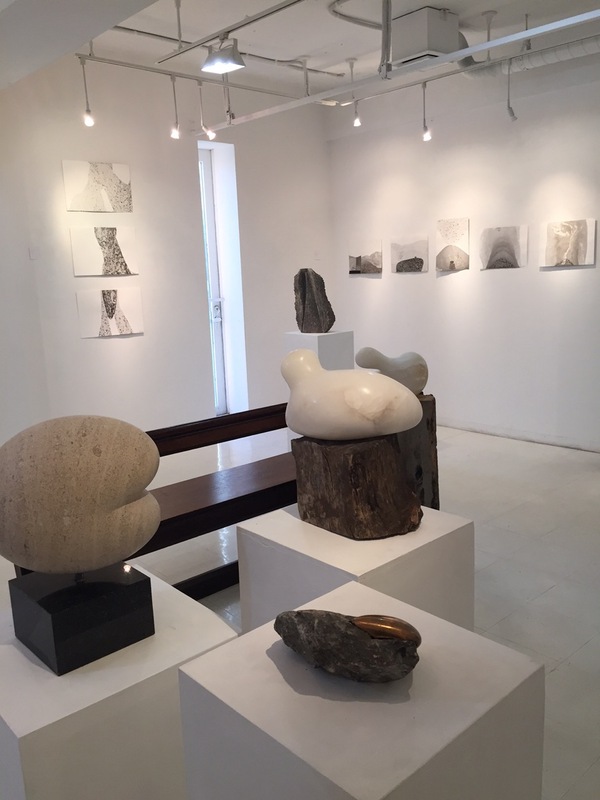 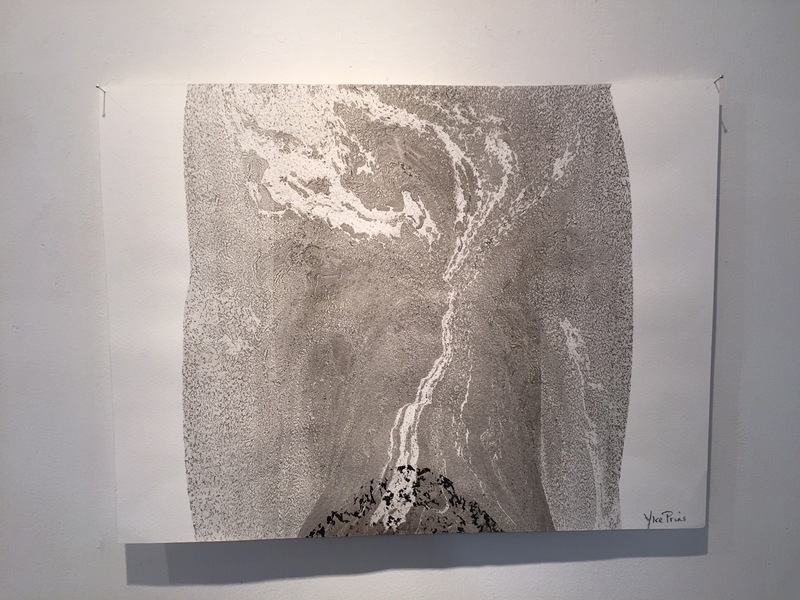 All works find their origine in nature – water, mountains, skies and stones. 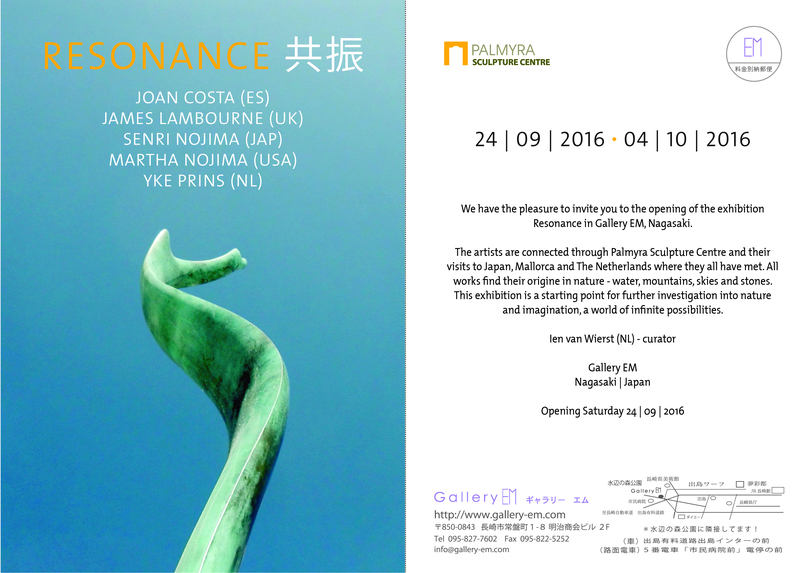 This exhibition is a starting point for further investigation into nature and imagination, a world of infinite possibilities.